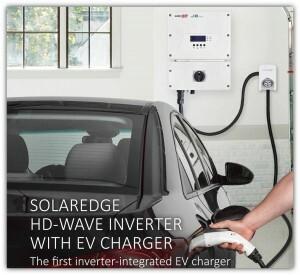 Click the button below to add the SolarEdge HD-Wave Inverter with EV Charger to your wish list. 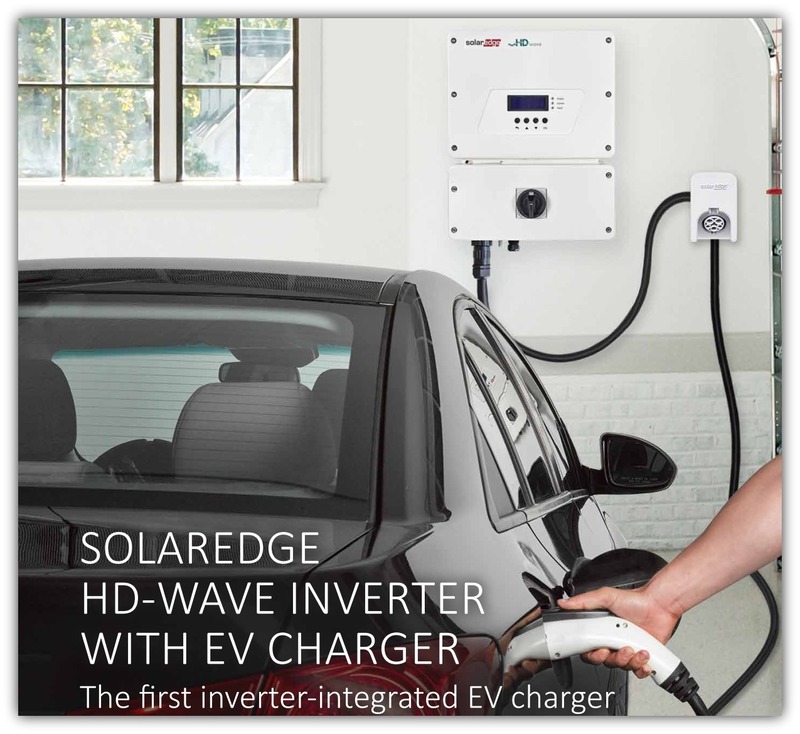 Whether you own an EV now or just want to be EV-ready, future-proof your home with SolarEdge. For EV Charger configuration via the monitoring app, Ethernet or ZigBee connection is required.